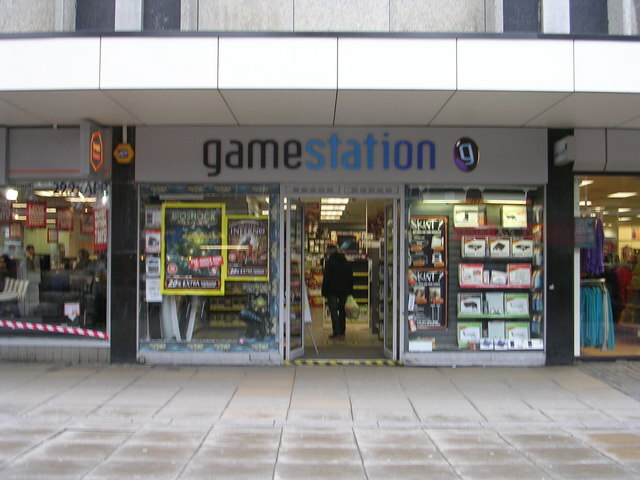 I remember being about 13 years old in GameStation, Widnes, browsing all of the games I didn’t have enough money to buy. There was absolutely no chance of being able to afford a new game, but occasionally you’d trade in 50,000 games in decent condition and get back £12. Just the right amount to purchase a second hand edition from seventeen years ago. Every now and then my mum would help out with the extra few quid necessary to buy a decent game. I remember desperately hoping she wouldn’t ask the cashier just how violent the game I really wanted to play was. What I’m trying to say is, second hand games are the only games I’ve ever played. But never did I make a discovery like this. There’s certain things you just don’t expect to find when you buy a second-hand computer game – and class A substances are one of them. To be honest the worst thing I ever laid my eyes upon was a badly scratched disc – but this is next level. 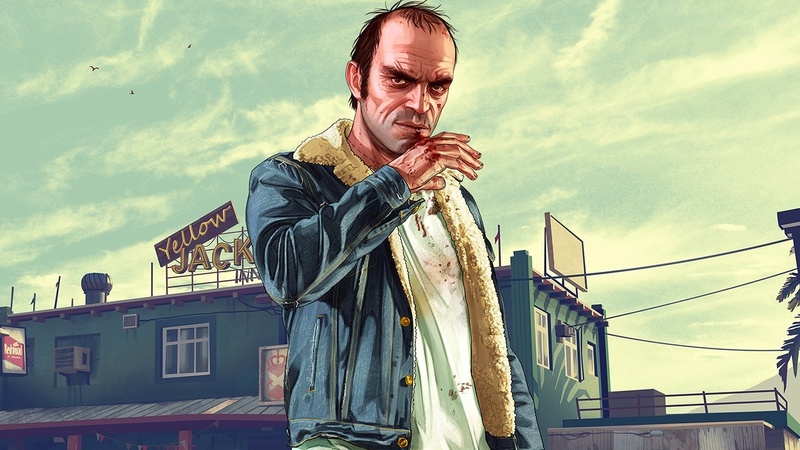 So the story goes that while flicking through the booklet for the pre-owned version of Grand Theft Auto V – he’d just bought from GameStop, Tallahassee, Florida – this 11-year-old boy got the shock of his life when a bag of meth dropped out. The boy’s mum, Kayla McAllister was horrified her 11-year-old son had just come into contact with a baggie from someone’s dodgy old game and took to Facebook to share her outrage, Mashable report. 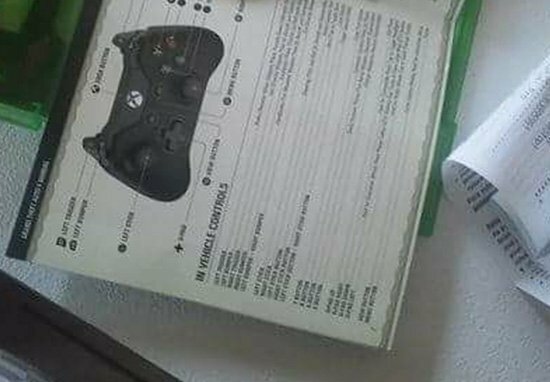 Personally I can’t figure out what sort of person who’s taking meth is casually forgetting about it trapped inside a game case and trading in said game for dollar. Understandably, Kayla was deeply concerned one of her children could have mistaken the drugs for sweets which could have been incredibly dangerous and potentially fatal. 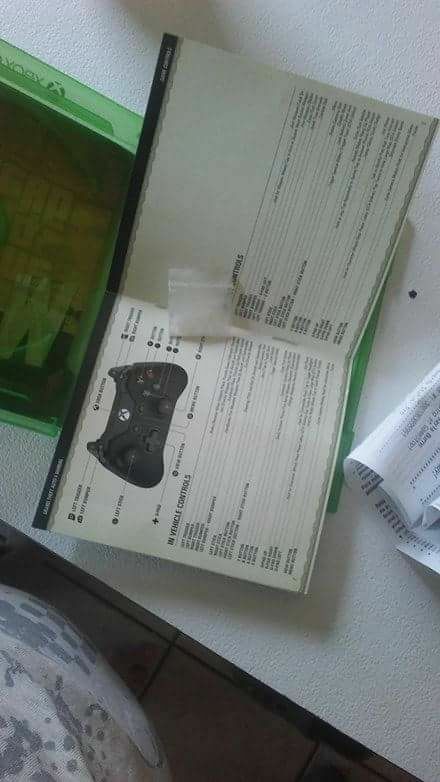 So they called and offered me a replacement video game. I was like really?